Committed To Giving Musicians Valuable Insight Into The Music Industry! Finding affordable mastering services are easier than you think. Independent Records started out one day as an idea in the basement of a studio. Chris Midkiff, founder of IR, was trying to get one of his bands he had been recording to sell their music in stores and catalogues. 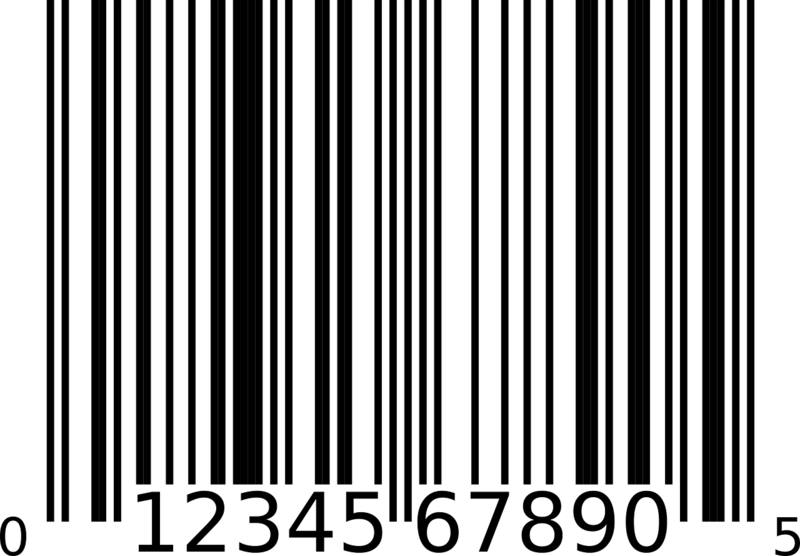 They spent about $4000 recording and getting their CDs produced, but never thought about getting a bar code for it. Low and behold he found it almost impossible for his indie band to sell their stuff due to that one little problem. No bar codes ... No deal. CD Manufacturers for the independent musician. Scroll through this list to find more information on the different manufacturing companies.